Fun. Fabulous. FREE. Here’s my top lucky 7 besties of all as of February 2014. Active History UK is a World History site that is divides History resources by grade levels, starting at the equivalent of 5th grade all the way to the senior year. Full of graphics, Activehistory is the mothersite of Classtools. By the way, that Hitler head you see there??? It MOVES AND TALKS TO YOU! 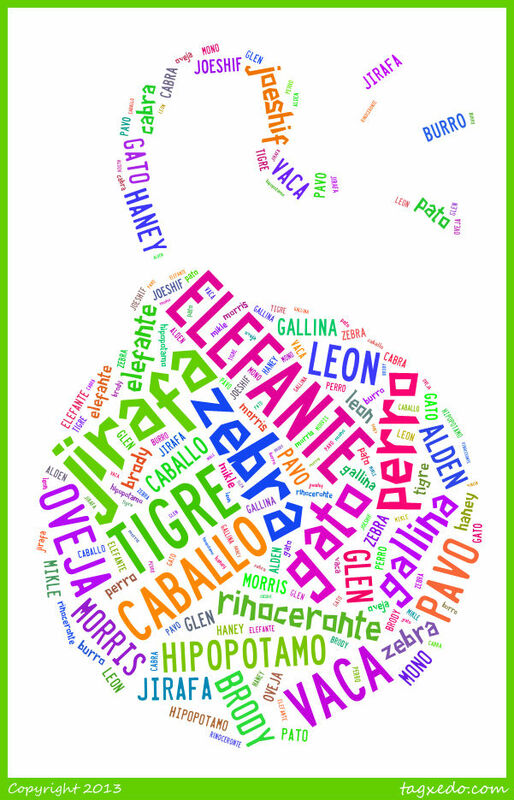 EL L, L2 The O WORLDS – This awesome flash site is meant to send cards, but it works WONDERS for sustained stimulus in L2 learning, either English, or any other language. 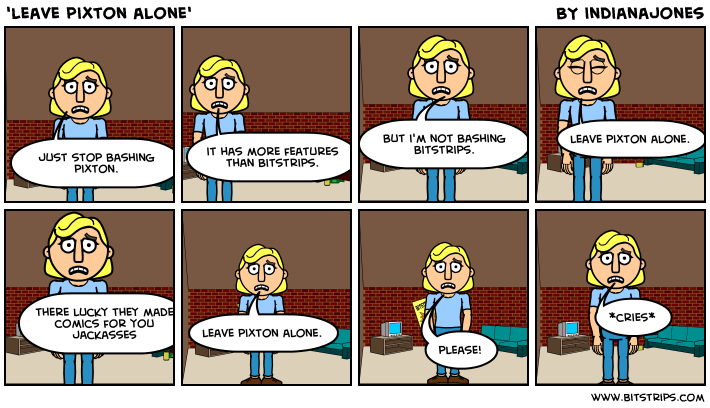 PIXTON – L1, L2, FL, Language Arts, All subjects. This cool site allows students to make really well-made comics to practice their language and writing (and spelling) skills. 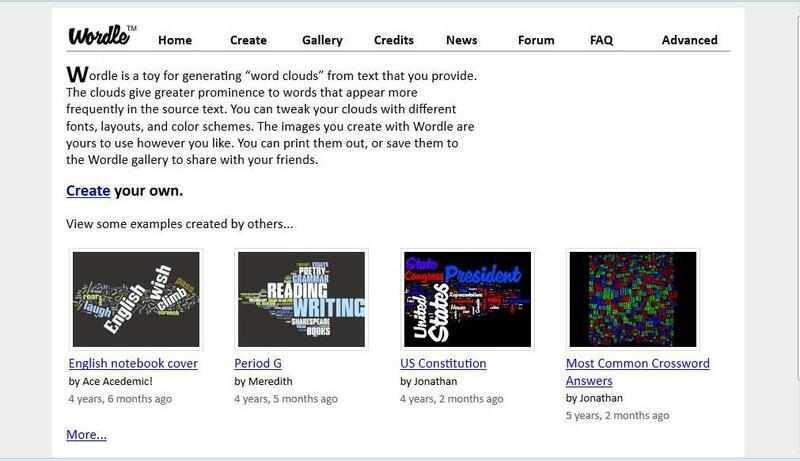 ELL, FL, L1, ALL SUBJECTS- This awesome website is great to help students organize their thoughts through sequencing. 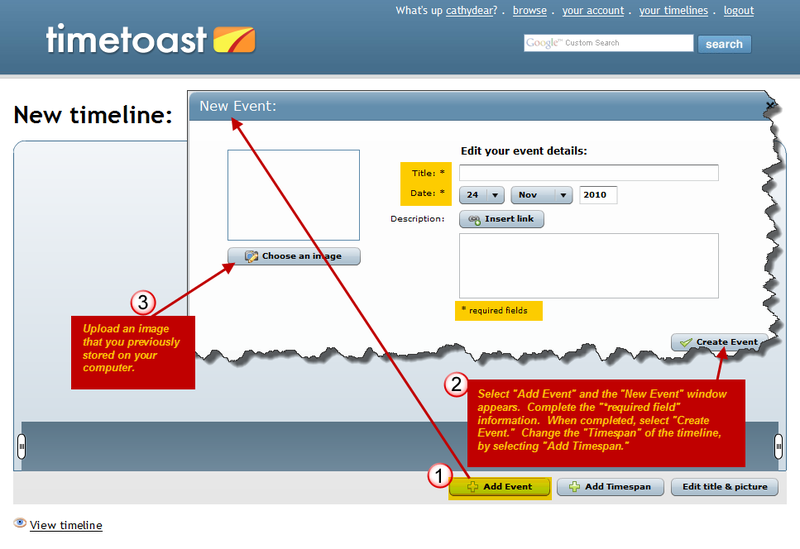 It is great for timelines, and very easy to do and share. L2, L1, Spelling, Vocabulary. 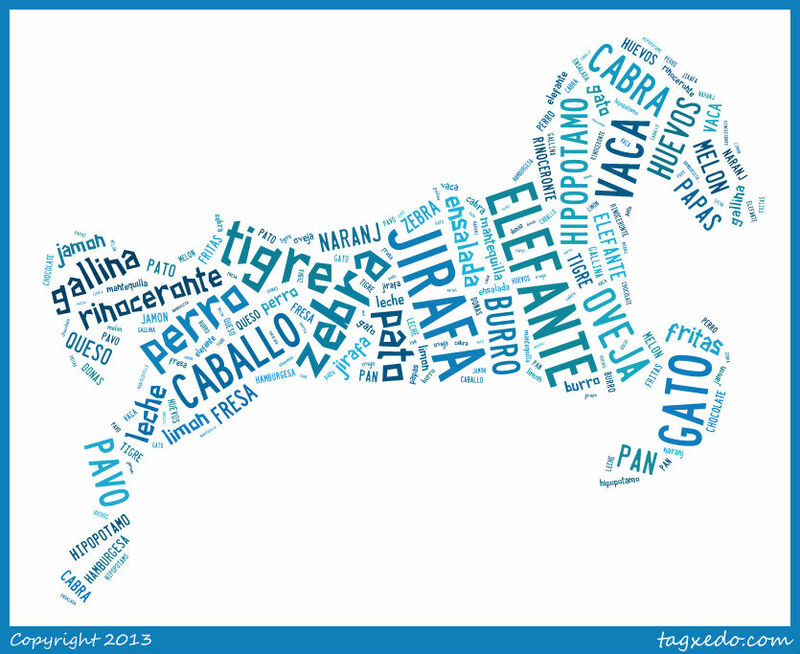 A very similar site to Tagxedo, but it is a bit easier to use. Tagxedo is better in the designs it offers, while Wordle is more user-friendly. ELL, L2, Tech, inductive and deductive thinking, critical thinking, inferencing skills. 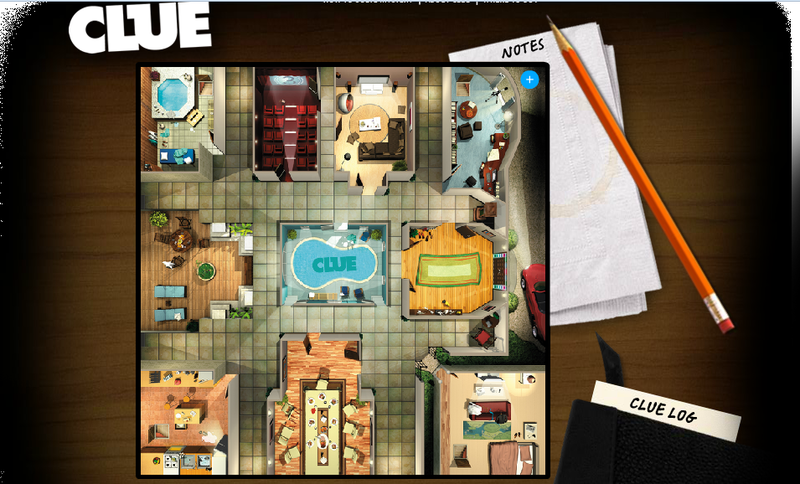 This awesome game is none other than an interactive experience inside the clue mansion. Perfect for vocabulary about the parts of the house, objects, interactions, and plenty more! Not sure I understand the question, but I am more than willing to expand the conversation! Thank you so much for reading!